Lleida Esportiu Club is a Spanish soccer club, led by the Ciutat de Lleida Group, represented by Albert Esteve, versatile and good president. 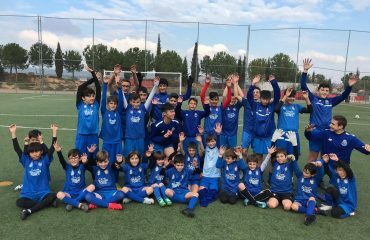 It is the main Club of the city of Lerida, coming from the liquidation of the Unió Esportiva Lleida which it has 72 years of history in Cataluña. It was founded in two thousand eleven and currently plays in the Second Division B of Spain specifically in group III. 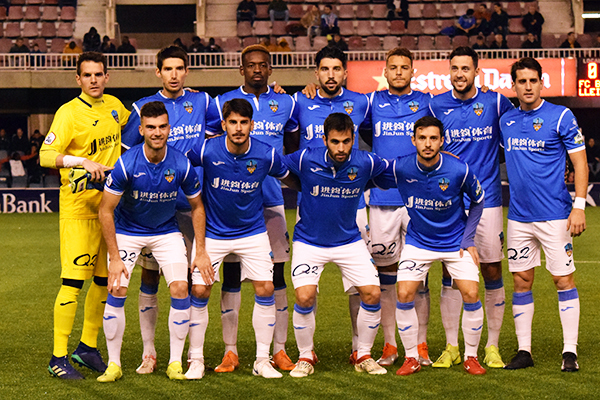 It has 4 foreigners this season (2018-19) in Lleida Esportiu. Tano Bonnín, 28-year-old Spanish-Dominican defender; Josimar Quintero, Ecuadorian 21-year-old midfielder; Mink Peeters 21-year-old from the Netherlands and Alpha Bakayoko, 19-year-old from Mali, both defenders. Moreover, foreign players with great effort have achieved their dream of being a soccer player of the most demanding league in the world. 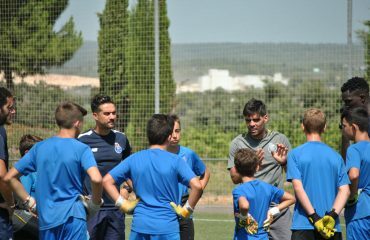 They are a good example to follow for the players of our international soccer academy. El Camp d’Esports is its soccer field and it is one of the oldest in Spain. 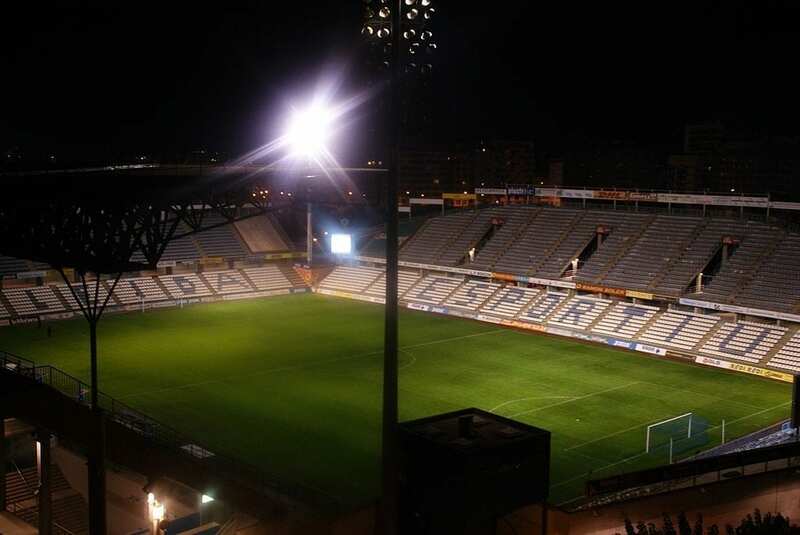 It was inaugurated in 1919, and one of the first clubs in Lleida played in this field. Its design was carried out by the Lleida architect Adolf Florensa… From 1947, UE Lleida is who managed it. The football stadium reformed in the 1993-94 season, moreover, it was approved to the rules of the Professional Soccer League with security measures, lighting and elimination of places without seats. Currently, the field of natural grass continues open, and Lleida Esportiu plays its matches in this field. 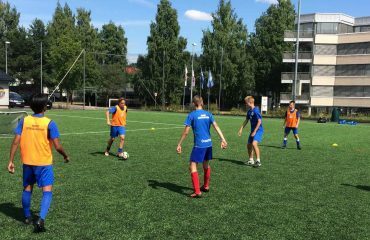 Moreover, it has a hotel exclusively for teams and technical equipment, Soccer Inter-Action has soccer fields of natural and artificial turf, gym, clinic, restaurant with changing rooms in front of the field, video preparation room and everything you need for a professional soccer team.